This morning the Department of Justice and the Department of Homeland Security announced that they are ending the Deferred Action for Childhood Arrivals (DACA) program. Today Attorney General Jeff Sessions, under cover of Trump’s public criticism of his job performance, quietly moved forward with updating the requirements for one type of grant to state and local law enforcement agencies in order to crack down on so-called “sanctuary city” policies. 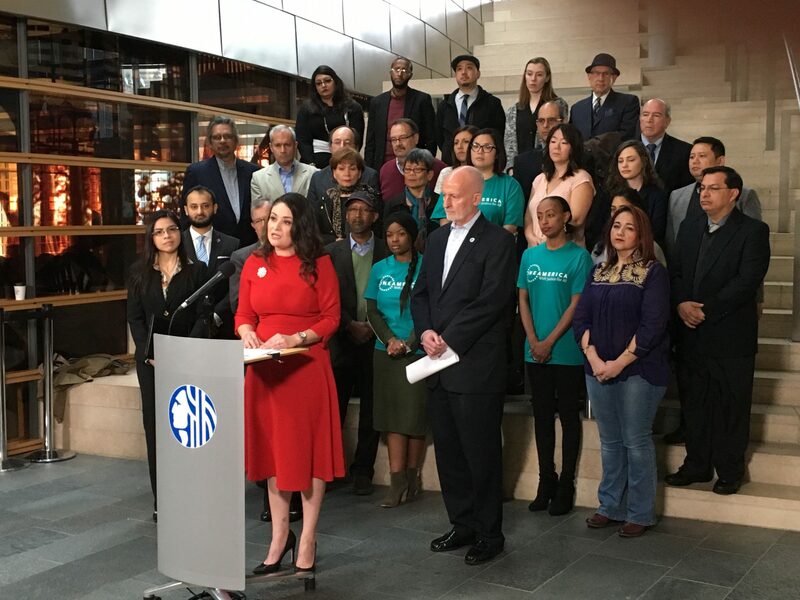 Yesterday the House of Representatives passed a bill that would rewrite the rules for so-called “sanctuary cities,” and leave Seattle out of compliance — that is, if the Senate also approves it and the courts find it constitutional, neither of which look likely. 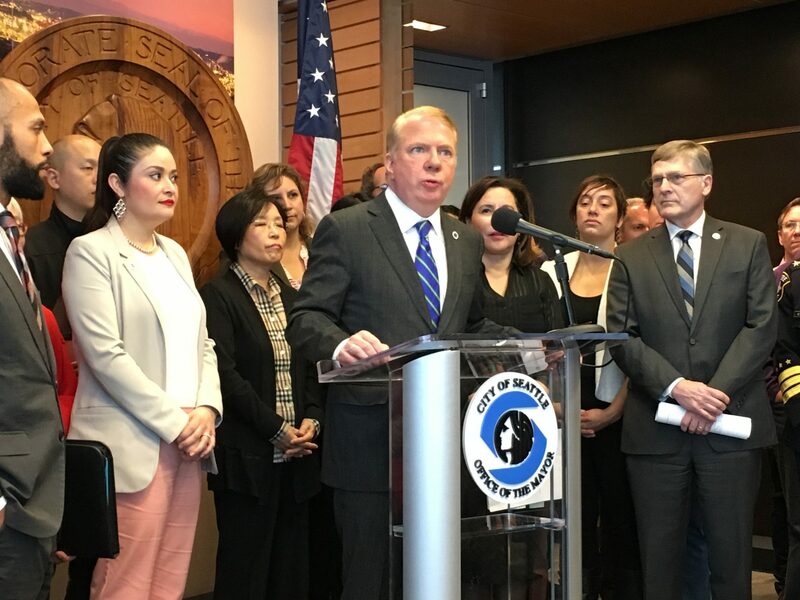 At the end of March, the City of Seattle filed a lawsuit against the Trump administration over its threats to withhold federal funding from so-called “sanctuary cities.” Today, the Trump administration responded with a motion to dismiss the case.